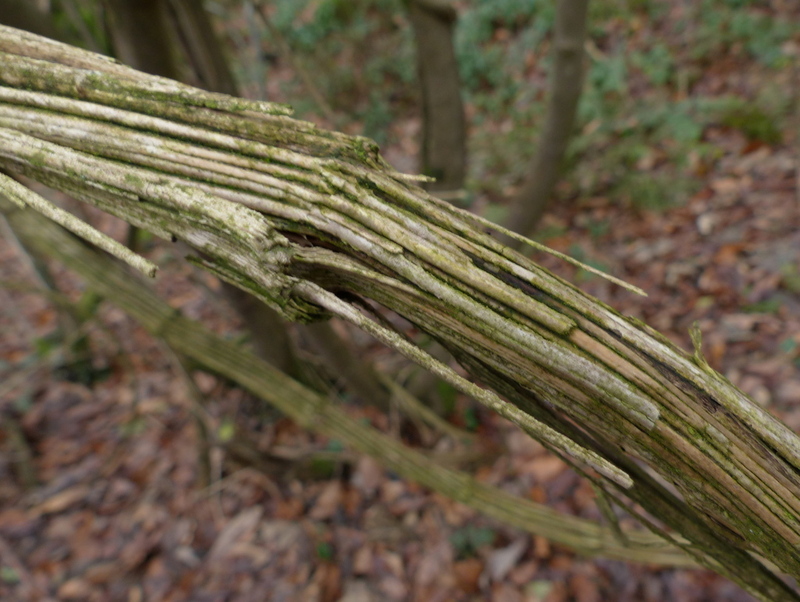 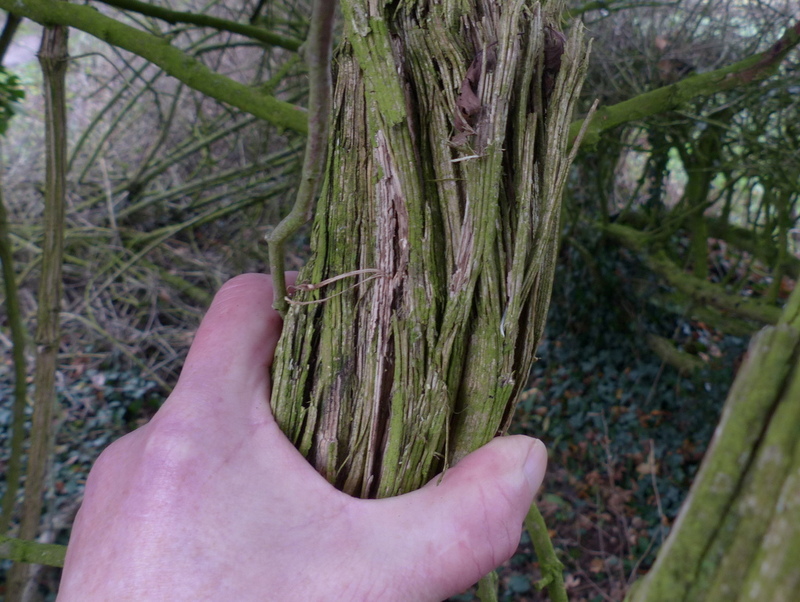 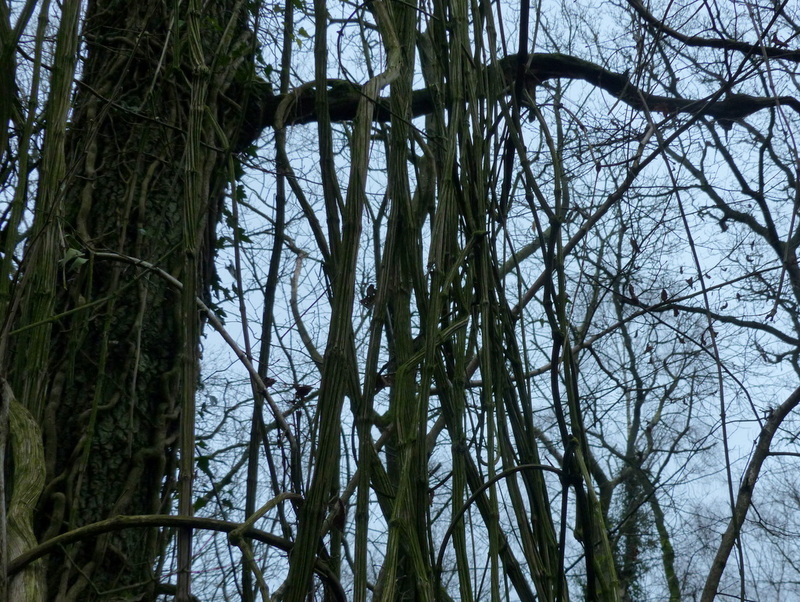 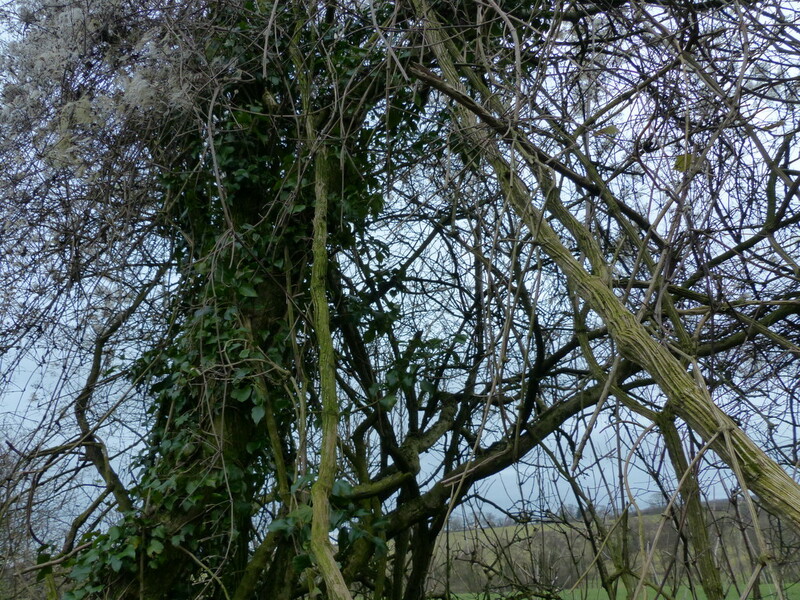 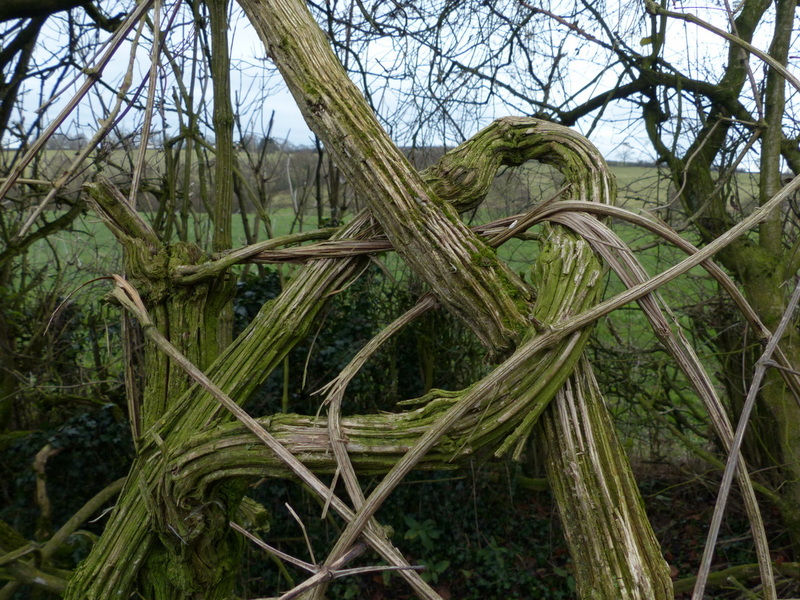 This vine is very important to our wildlife. 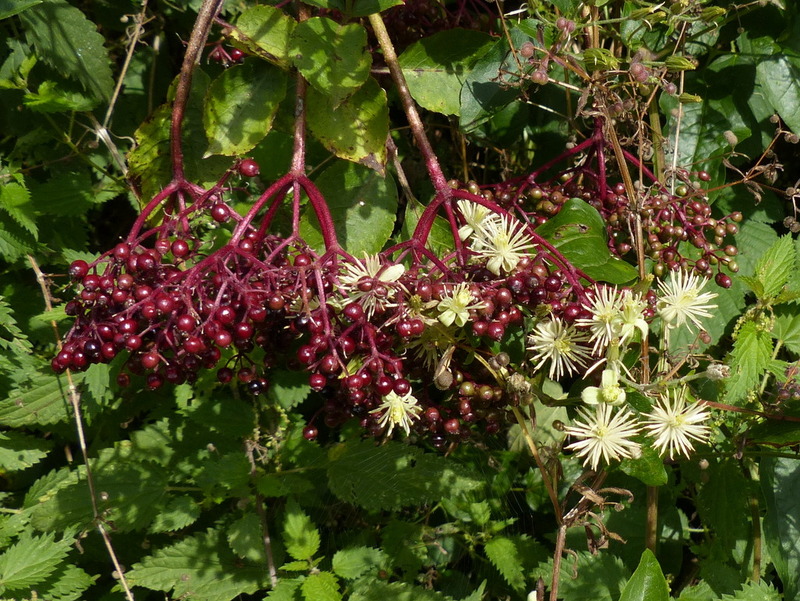 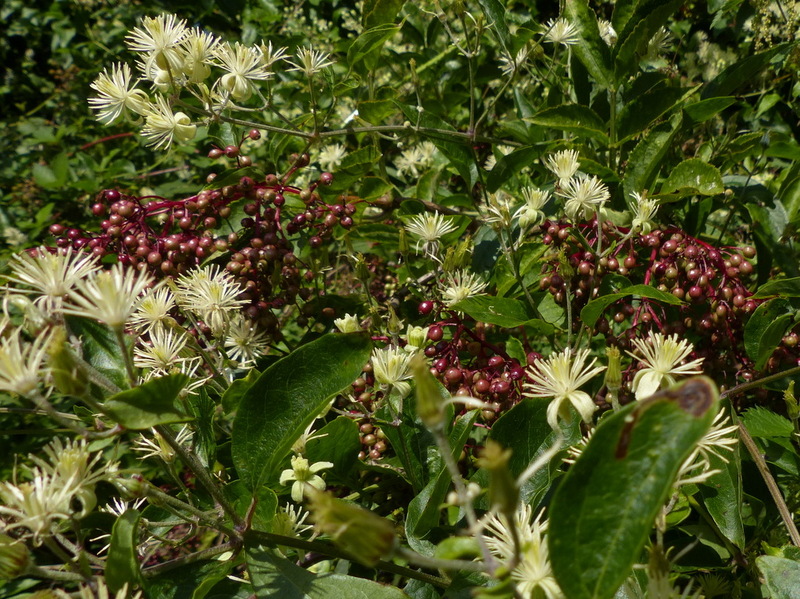 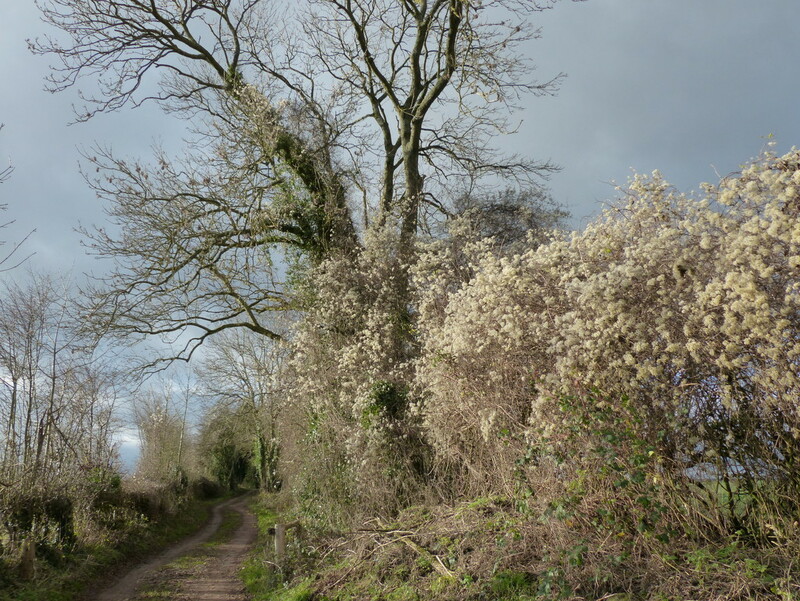 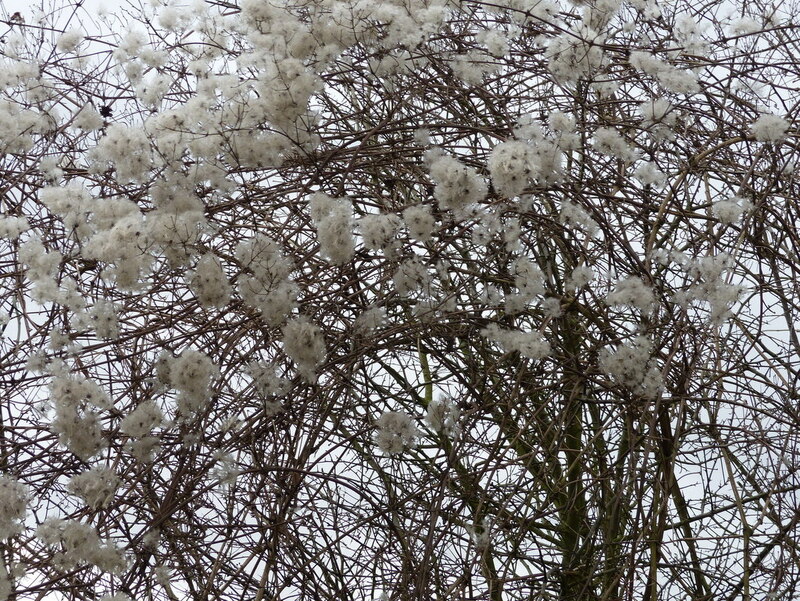 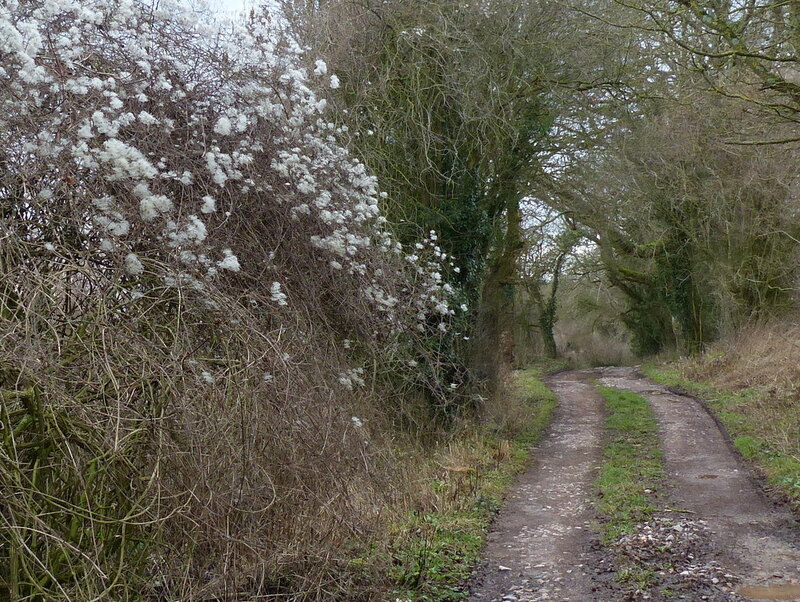 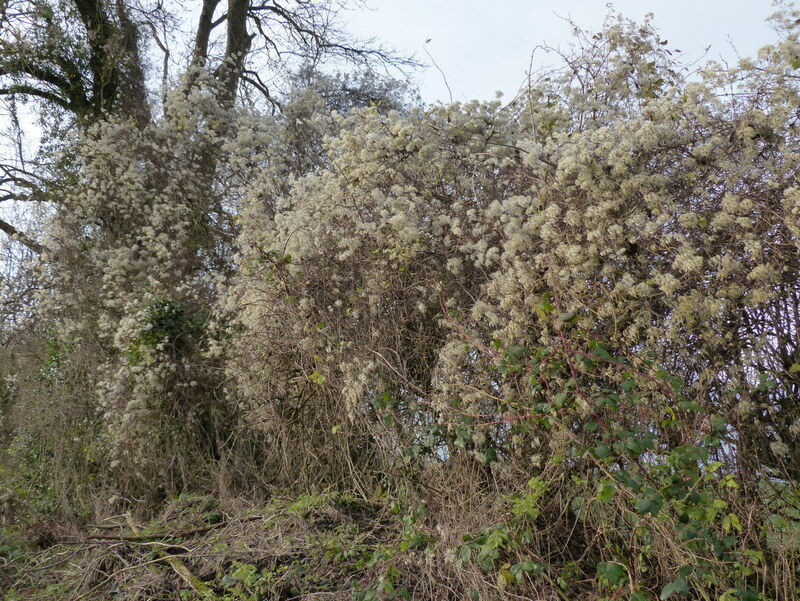 Apart from the seeds provided for the birds the flowers are a rich source of nectar for visiting insects and the leaves provide the larval food for several native moths. 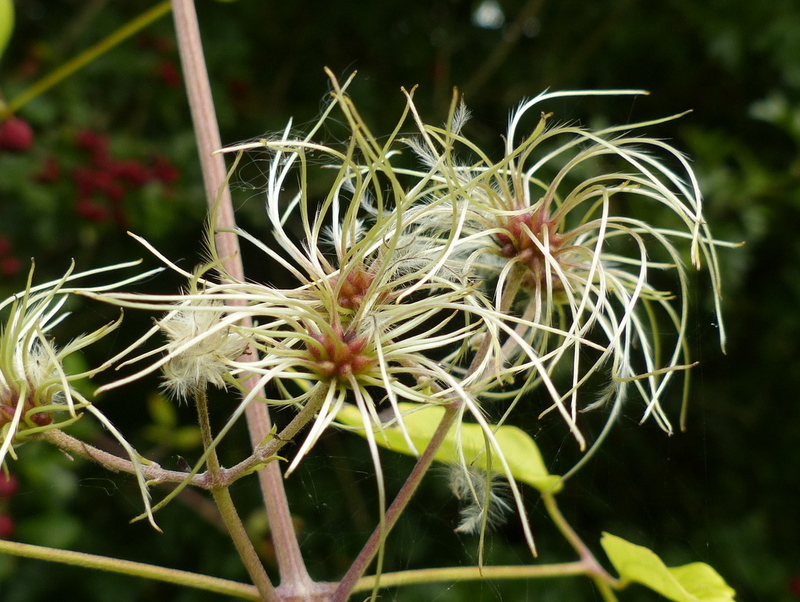 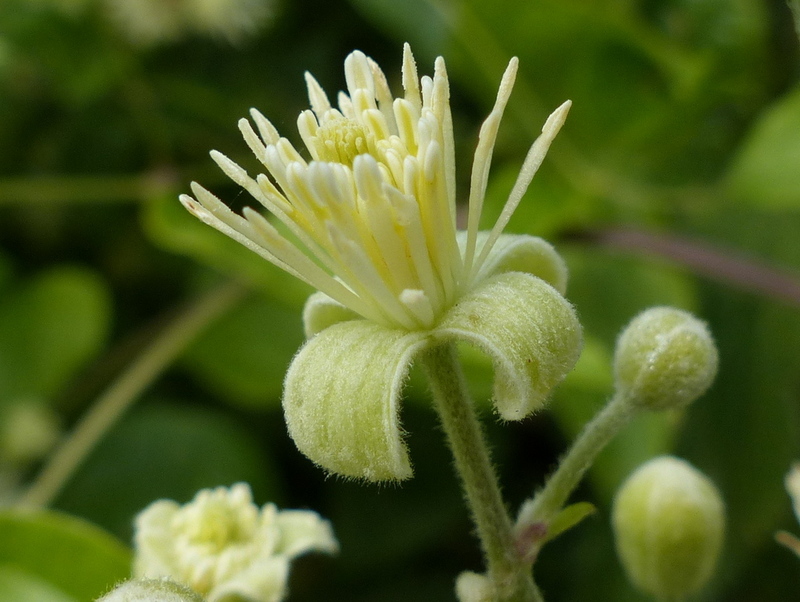 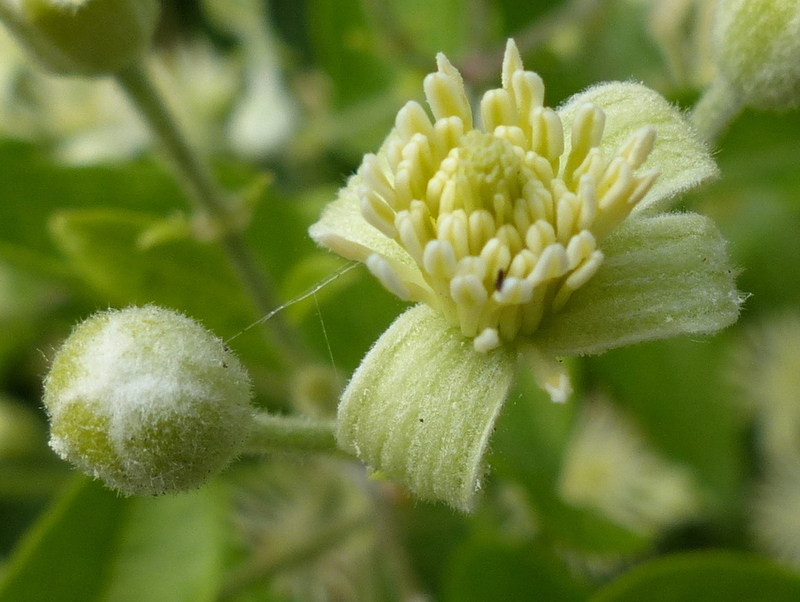 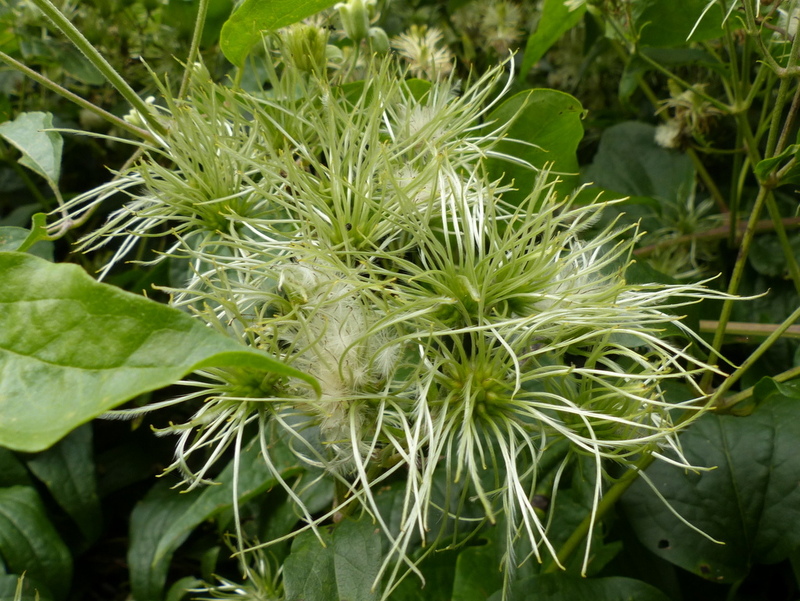 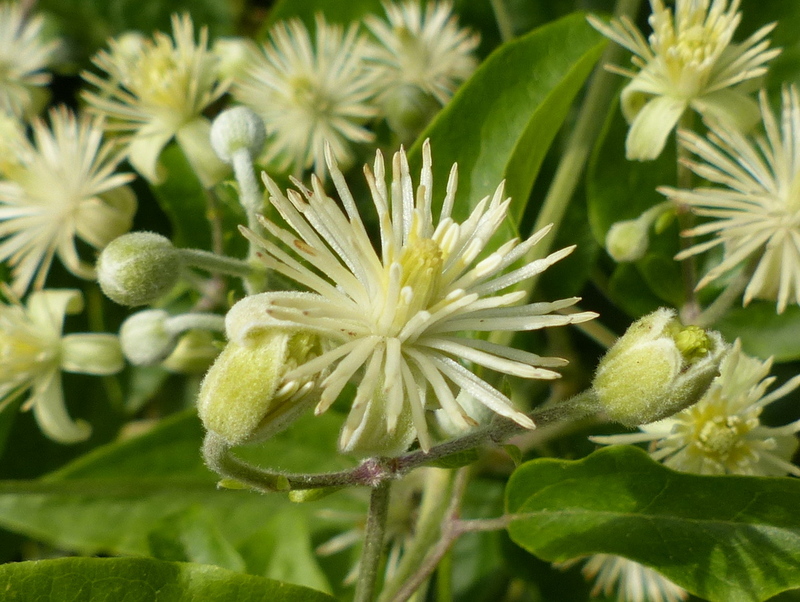 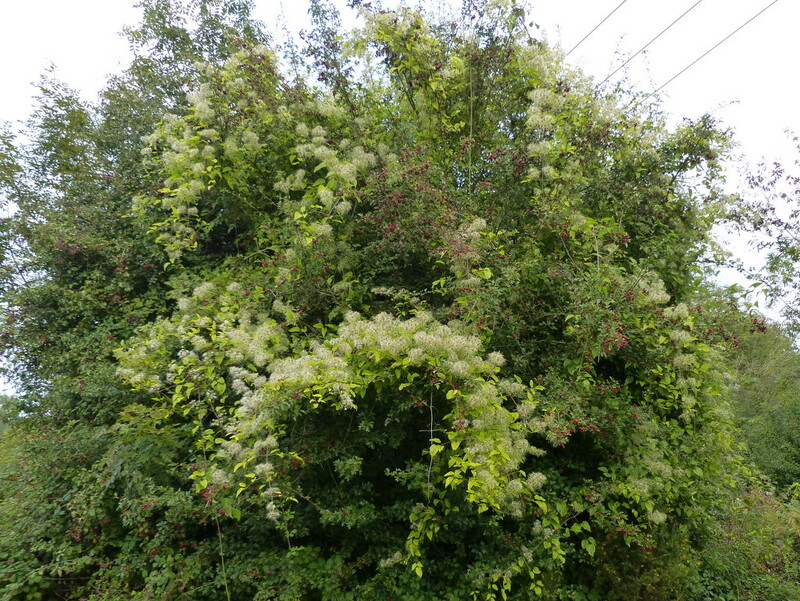 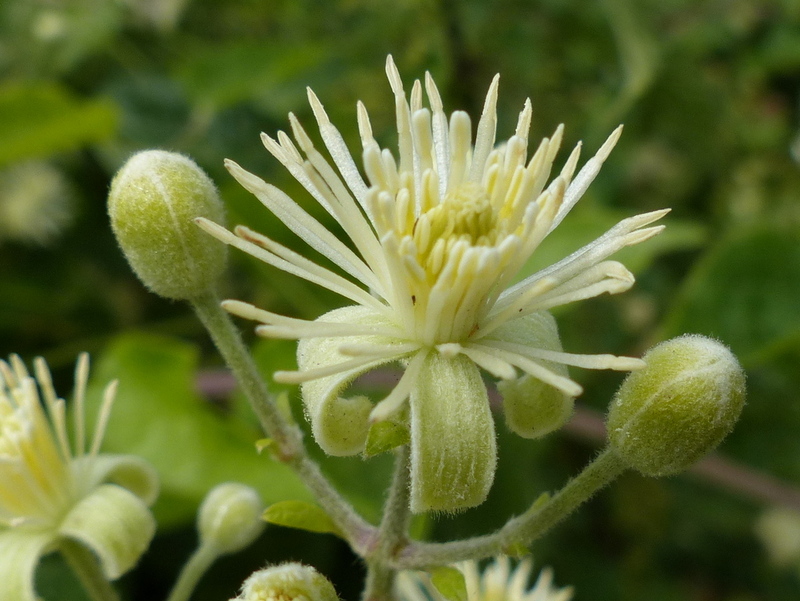 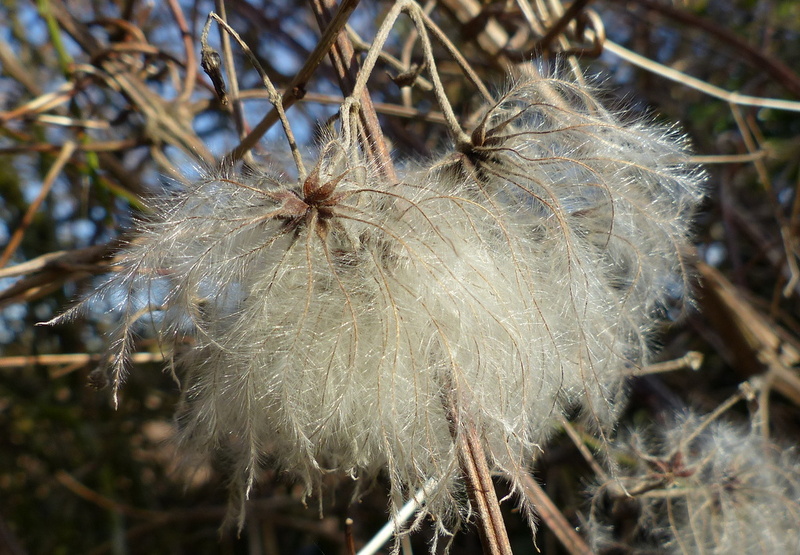 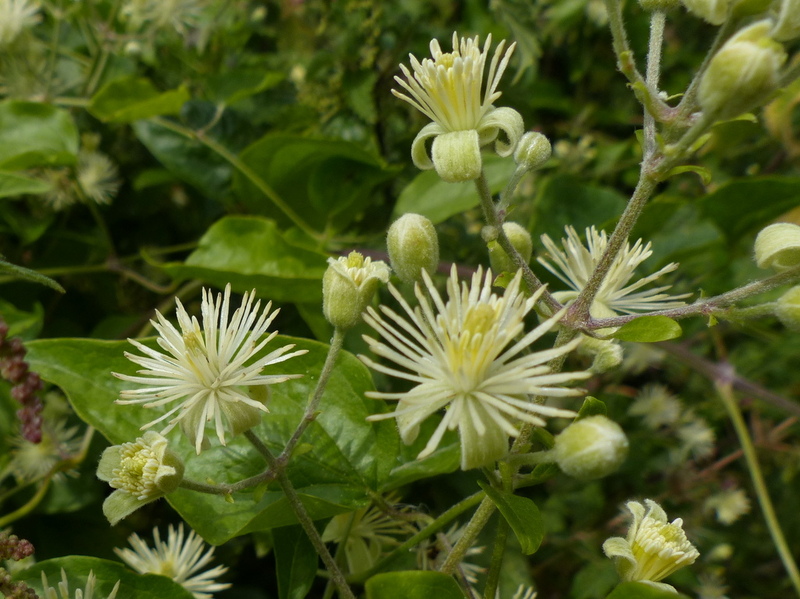 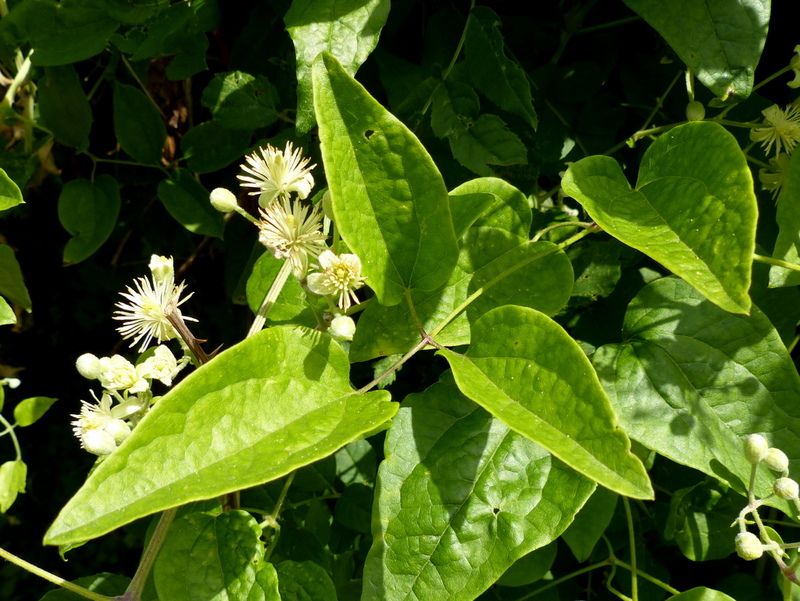 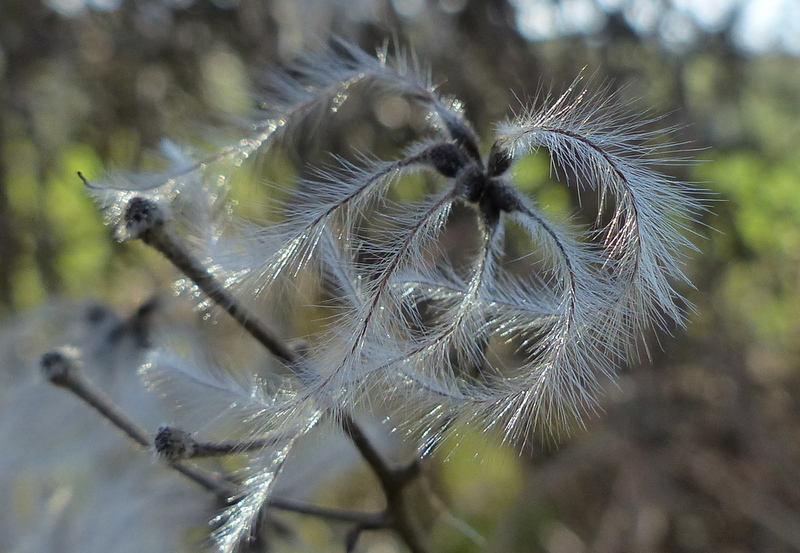 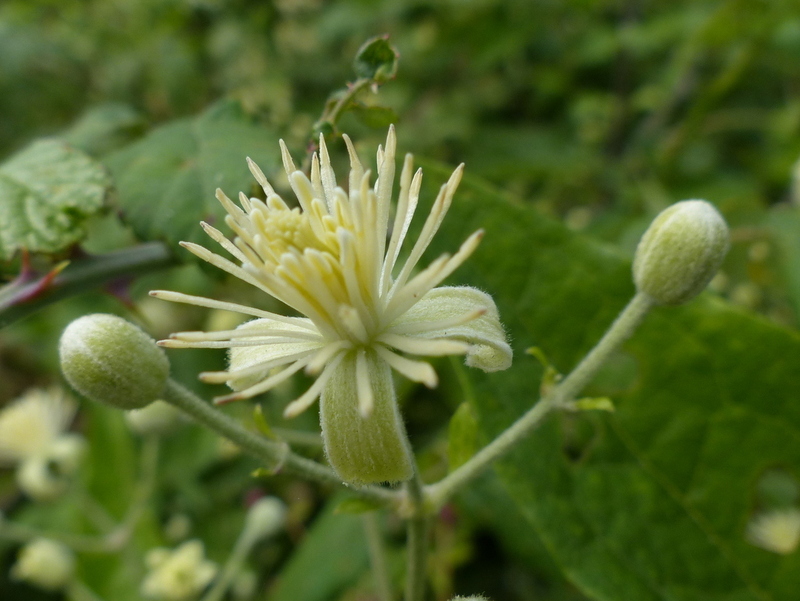 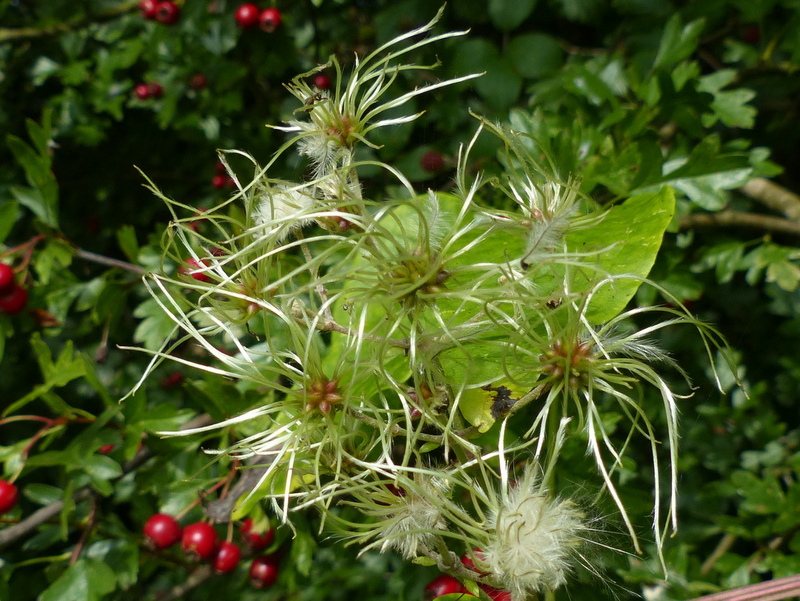 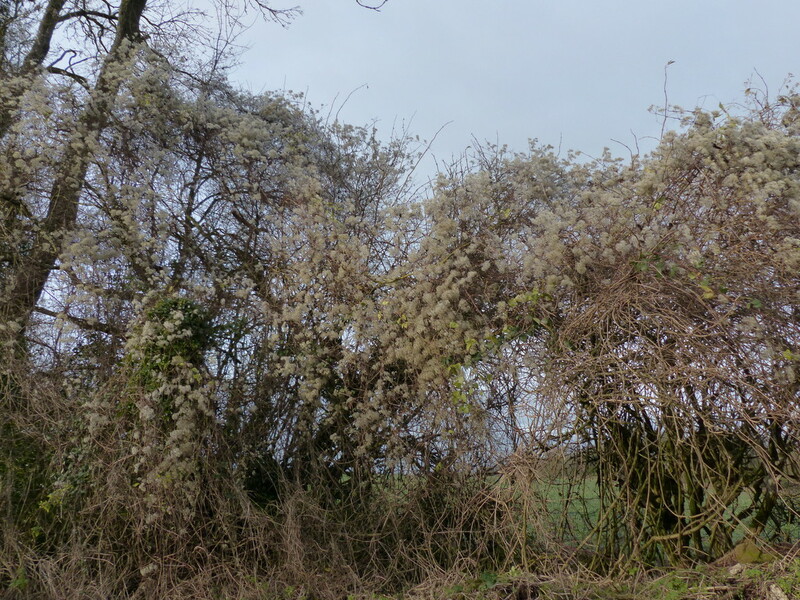 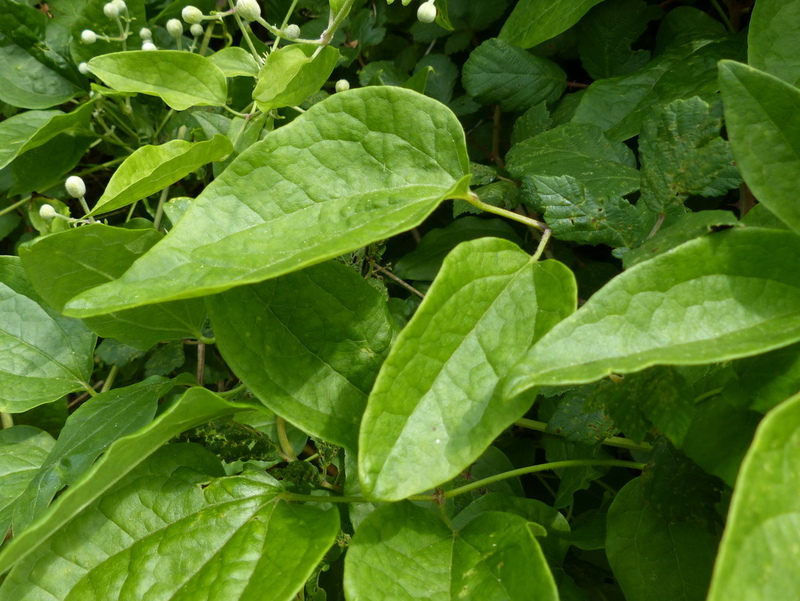 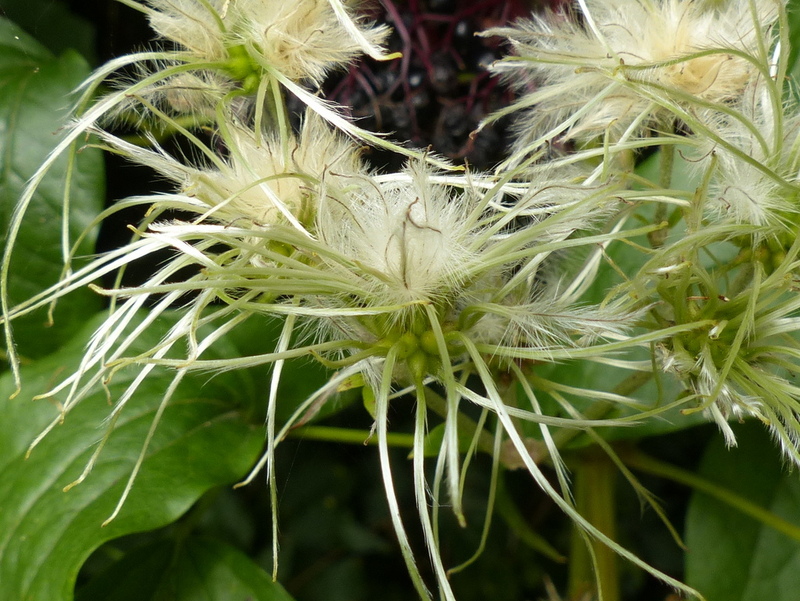 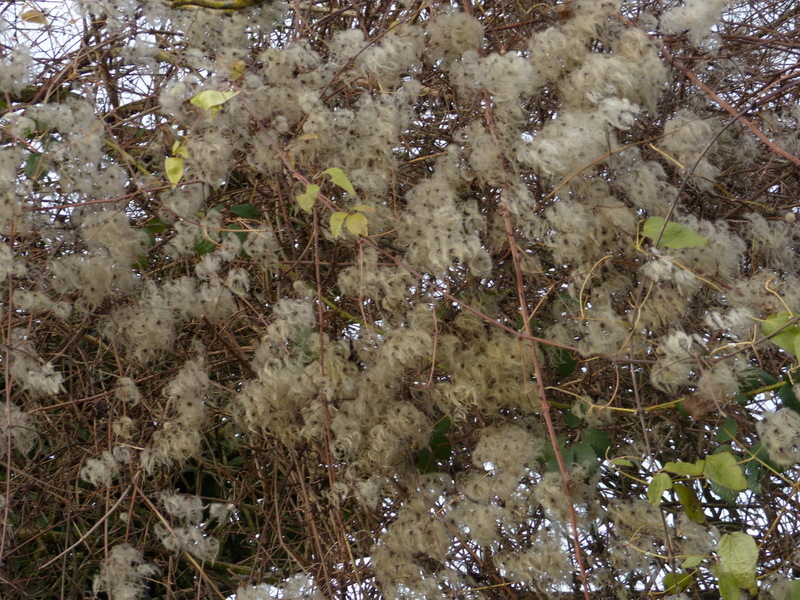 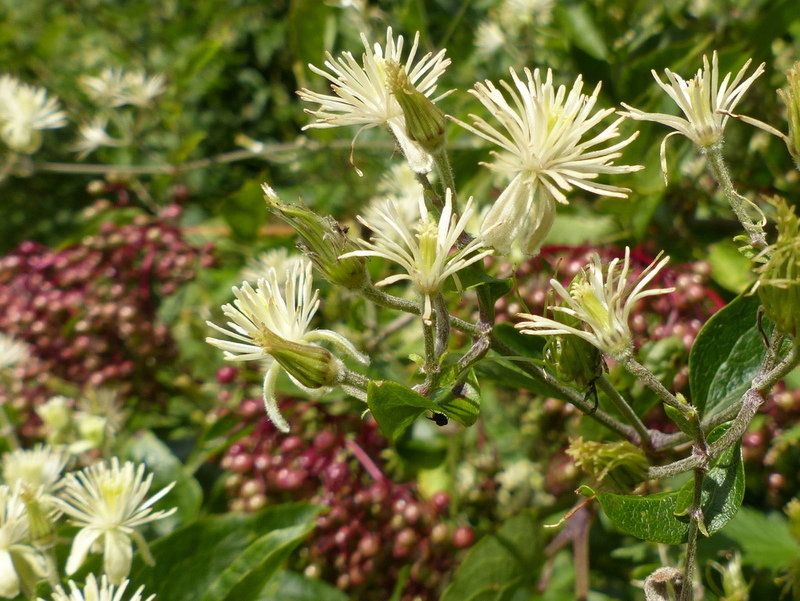 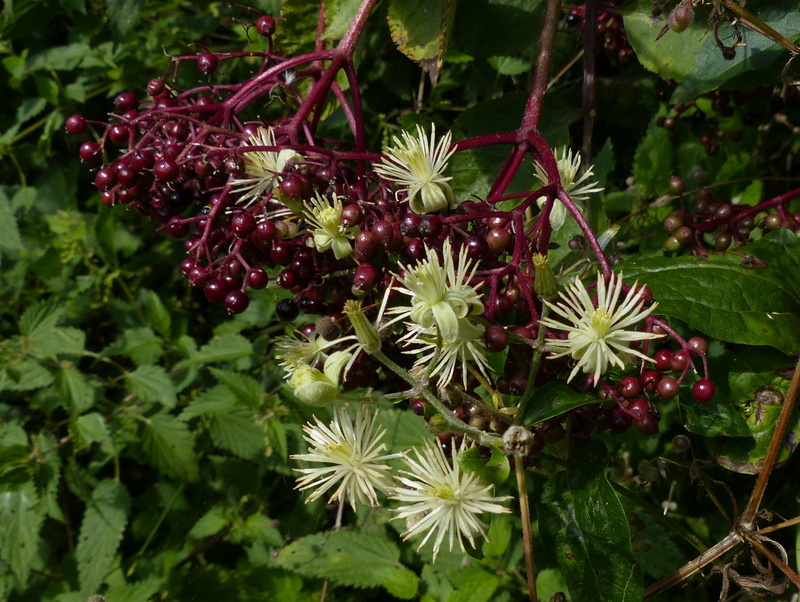 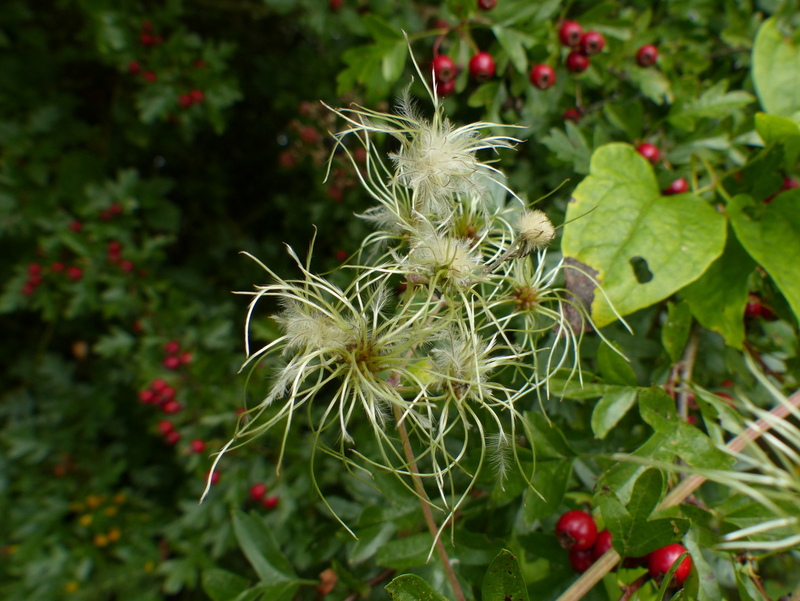 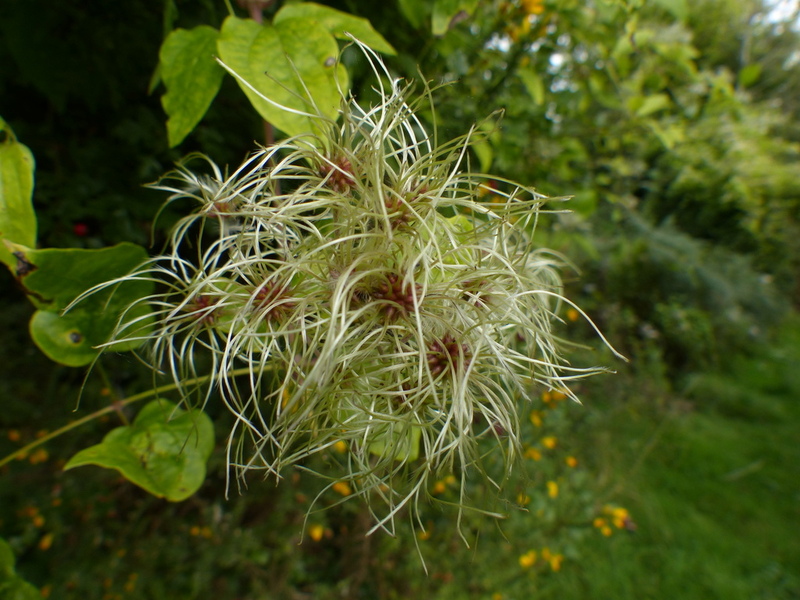 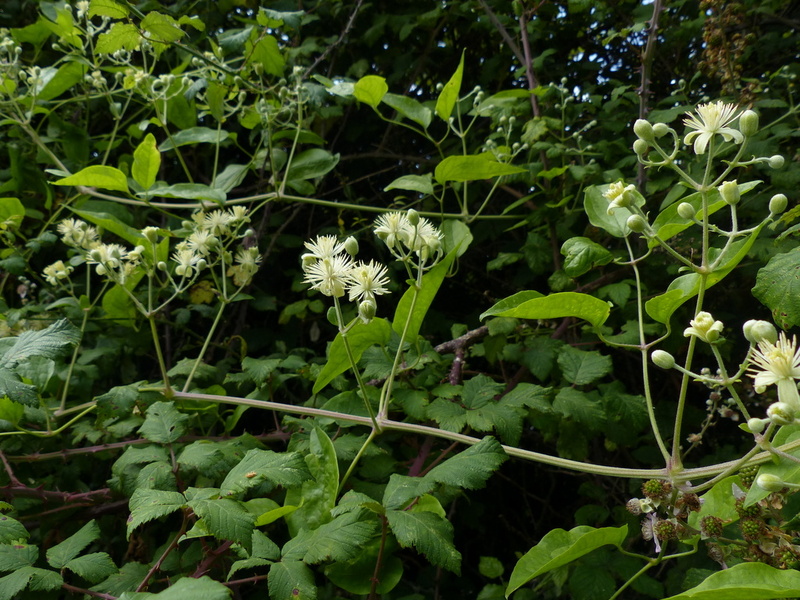 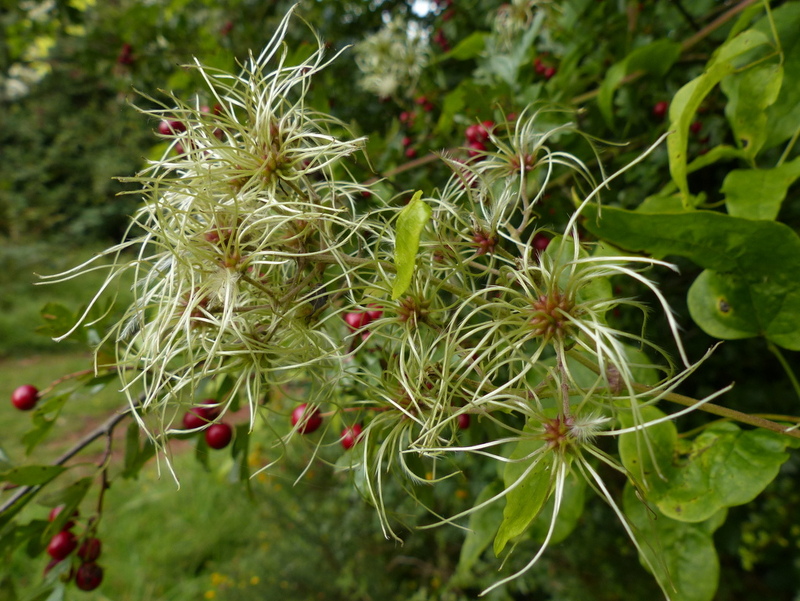 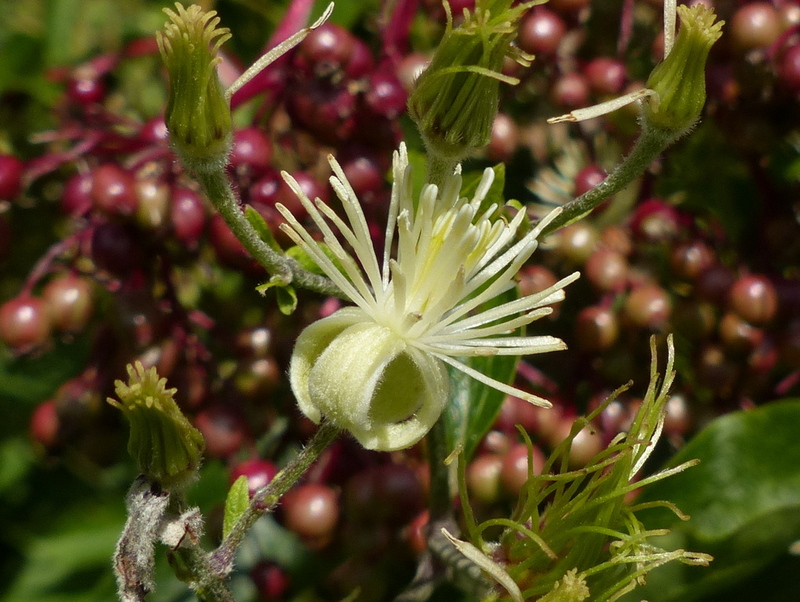 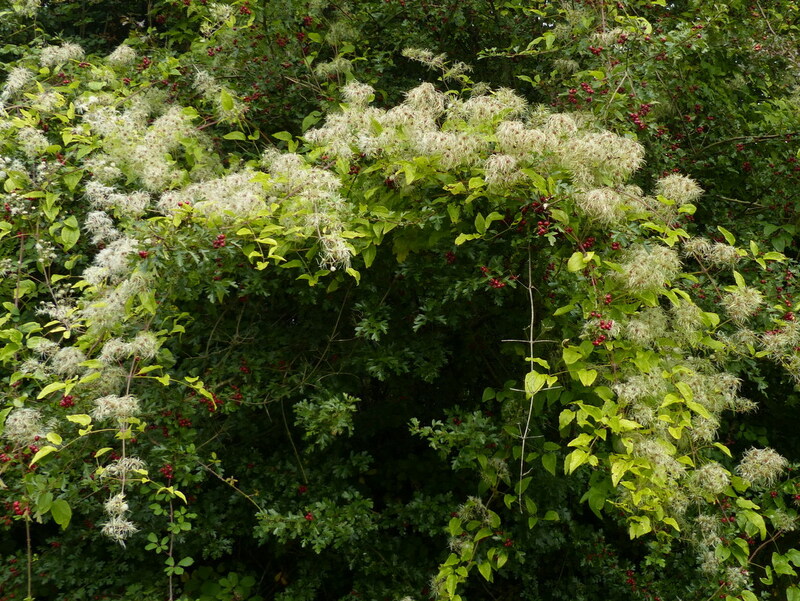 In fact there are several species that are completely dependant on Clematis vitalba as their sole larval food plant, these include the Small Emerald Moth, The Small Waved Umber and Haworth’s Pug.